Just need to change some of the pictures in the header to scenes from around Gloucester instead of Yorktown, my opinion. But it looks good. Not only do I like the new website, I also love the oldies you play on the weekend. 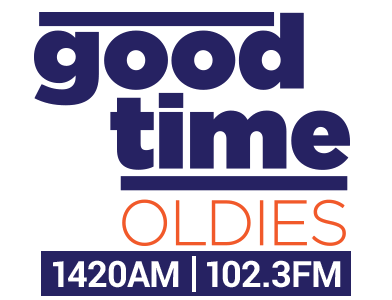 Has the station ever considered an all oldies station? Great looking new website. I can't wait for it to go live! Feb 1: Do You Like the New Website?